The Faculty of Medicine was established in 1999 as a branch of the Palestinian Faculty of Medicine in Al-Quds University-Abu Dis. Since then, the Faculty has been gradually equipped with the basic infrastructure, classrooms and laboratories until it became a leading and pioneering Faculty at Al Azhar University. The university's Faculty of Medicine is internationally recognized by the British Medical Council and other countries such as the United States where the school graduates are able to pursue their study there. In order to improve the health of the community and set the standards of excellence in medical education, research and clinical care, the Faculty hosts a number of professors from foreign countries such as Britain and Norway in order to give qualitative courses in medicine and to participate in preparing the final exams for students of clinical stage. 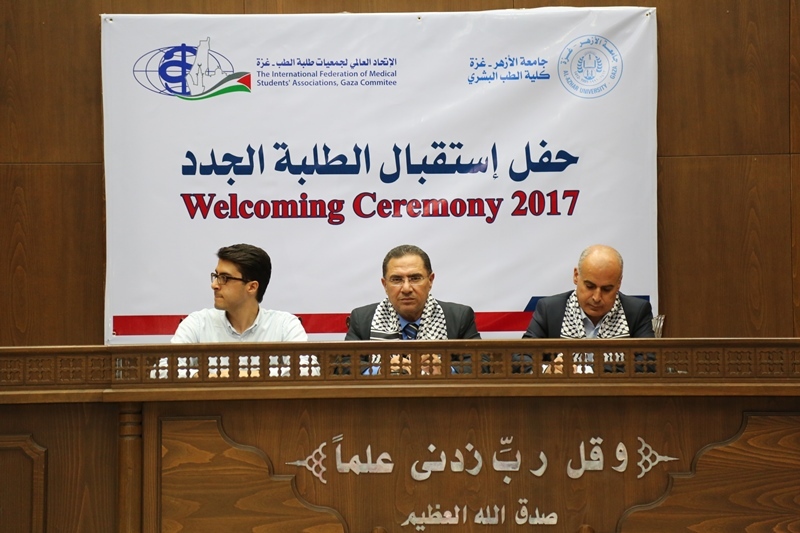 Moreover, the Dean of the Faculty has signed an agreement with Harvard University in the United States in order to promote staff's medical capacities and give courses to medicine students in order to fulfill the needs of the Palestinians by graduating their own doctors and healthcare workers in accordance with the highest medical international standards. The Faculty awarded Bachelor's degree in Medicine and surgery for the students who successfully pass 253 credit hours distributed over six academic years. It is my distinct honor and pleasure to welcome you to the Faculty of Medicine home page. I am proud of our national reputation for educational excellence and innovation. 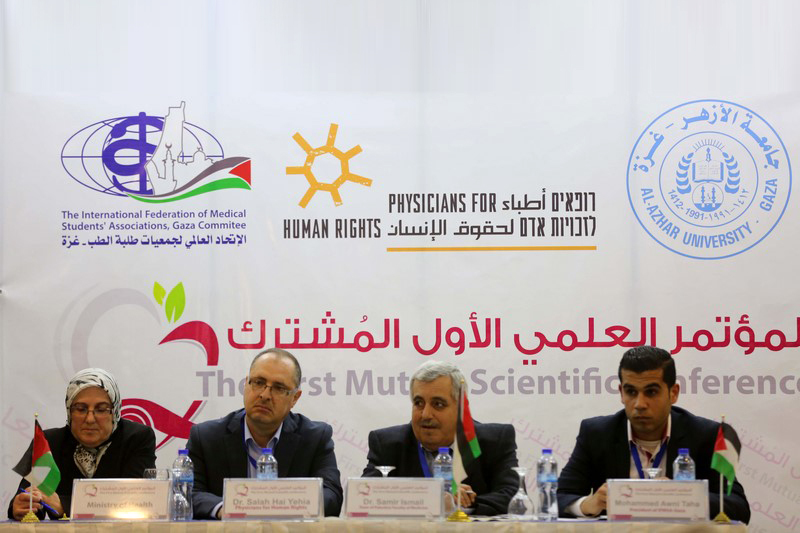 We are the flagship medical Faculty in the Gaza Strip offering outstanding education, research, and patient care. I invite you to come inside and explore everything we have to offer. 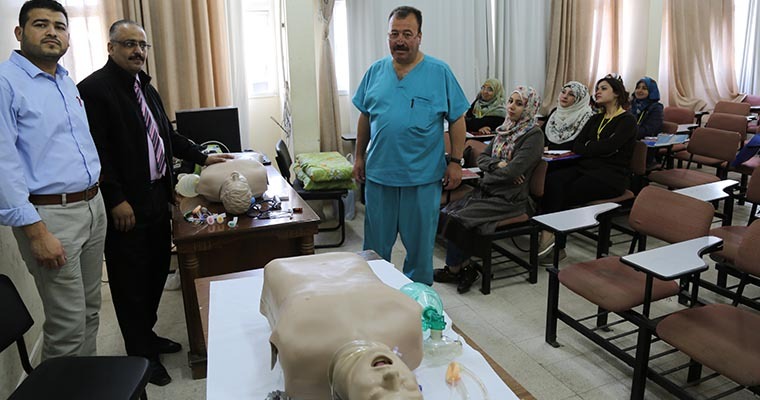 The Faculty of Medicine at Al Azhar University-Gaza was established as the first Faculty of Medicine in the Gaza Strip. 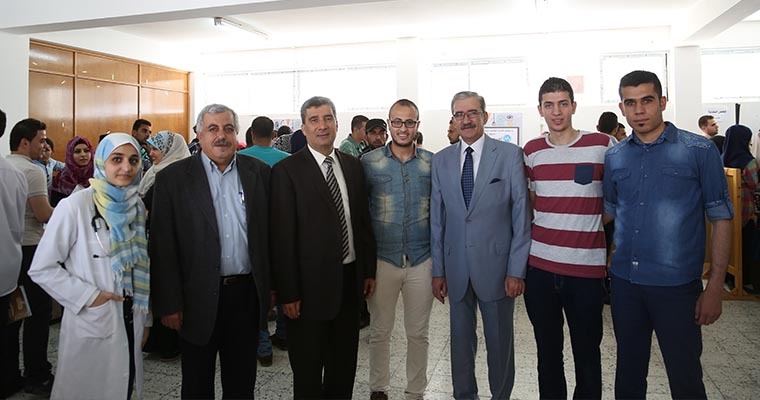 It is a branch of the Palestinian Faculty of Medicine in Al-Quds University-Abu Dis. Since its inception in 1998, the Faculty has graduated more than 250 physicians, highly qualified to address the health challenges of an increasingly diverse population. Moreover, the Faculty is now home to more than 300 students. The Faculty of Medicine is a supportive and enriching environment for growth, advancement, and leadership and prepares our students, faculty, staff, and graduates to positively impact patients and society. Our courses are fully accredited and nationally respected. All the practical and theoretical courses as well as the clinical ones are taught in coordination the hospitals and health centers. We take immense pride in the quality of our students and the tradition of excellence established to produce health professionals equipped with skills for the 21st Century. As you navigate our website I hope you will develop a sense of who we are and an appreciation of the passion we have for excellence in medical education. Our mission is to provide outstanding education for medicine students in order to graduate high quality physicians capable of implementing various levels of health care practices; to apply updated technologies and follow national and international medical standards; and to contribute generously to the public health of our society. To establish an independent Medicine Faculty with its special hospital providing excellent clinical programs in research and medicine to the betterment of the human condition locally and globally. Our Children between Blockade and Anemia. Awareness week of Breast Cancer. Entertainment Day for Al –amal Institute for Orphans. 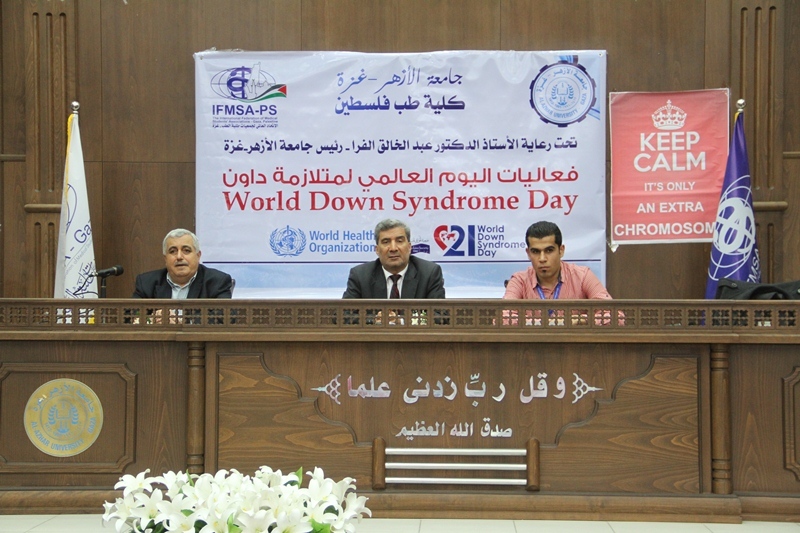 World Down Syndrome Day Activities. Entertainment Day for People with Special Needs in Shams Association. Entertainment Day for El-wafa Elderly Nursing Home. Awareness Day for American School Students. Awareness Lecture on Mumps Virus at Al Shifa Hospital. 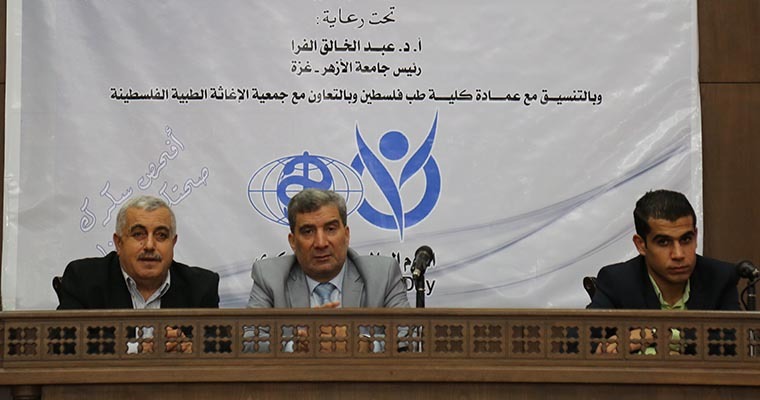 Course in the Palestinian Medical Law. Awareness Week of Prostate Diseases. CPR course with the American Heart Association.